January : Call for an appointment. 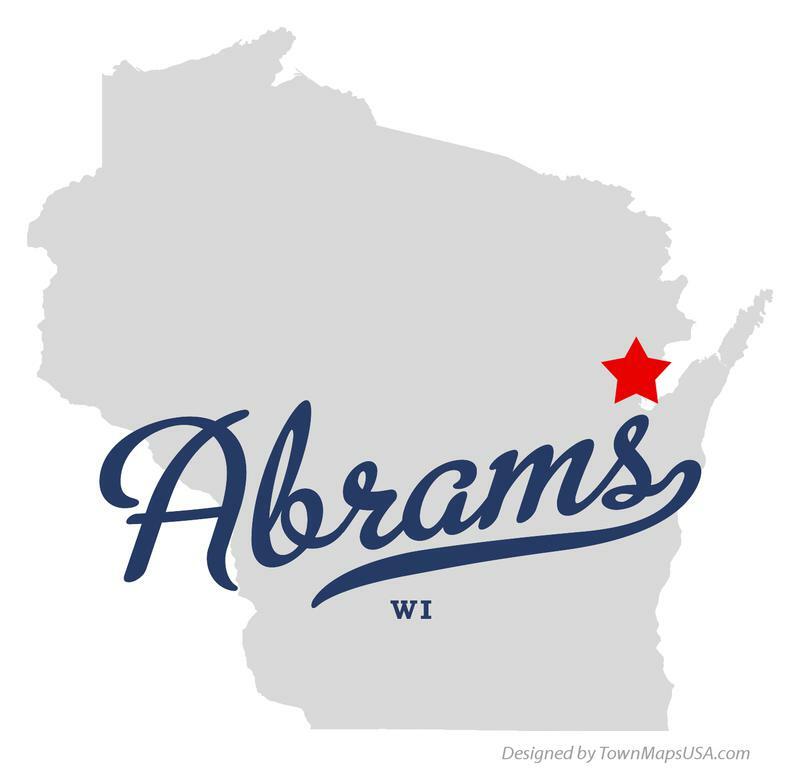 The Town of Abrams is a quiet, rural, bedroom community located about 17 miles north of Green Bay, Wisconsin. Surrounded by forested areas and farm land, the town has its northern edge nestled along the Pensaukee River. This provides a secluded retreat type atmosphere. 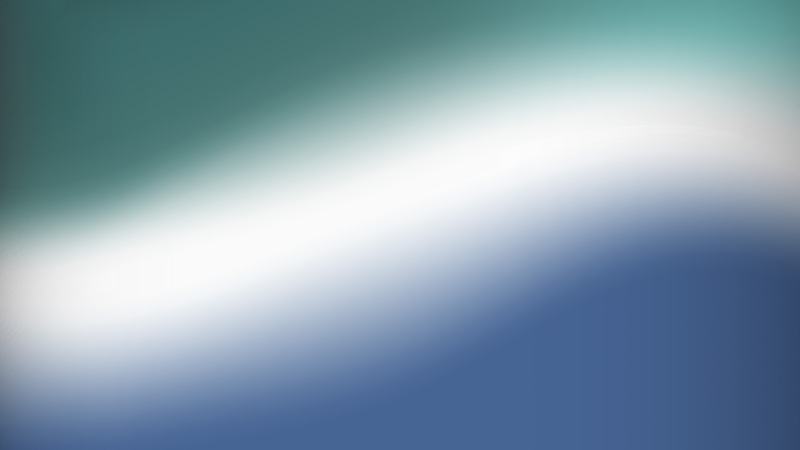 With several community-based organizations, Abrams is an ideal town to achieve a country living feel with the advantages of great community support. This makes Abrams a good place to start an outdoor adventure from, a good place to recharge and relax in, a good place to return to, and a good place to raise a family in. Abrams is a good place to grow. Abrams is located just north of Green Bay on the west side of Highway 41. From Highway 41 take Exit 185, the Sampson Road/County Road D interchange. Head west on Sampson Road to the frontage road/County Road EE. Turn right onto the frontage road and continue straight until the intersection with Oak Orchard Road. Turn left/west onto Oak Orchard Road and this will take you directly to Main Street in Abrams. Parking Restrictions – Overnight on-street parking is not allowed from November 1st to April 1st from 12:00 A.M. (Midnight) to 6:00 A.M. for snow plowing and removal operations. Town Hall Rental – The Town Hall is available for rent and offers a large gathering space for private events like showers, birthdays, etc. This includes access to the kitchen area, tables & chairs, and has a capacity for approximately 100 people. The rental fee is $75 with a $100 security deposit. For more information and rental form, contact the Town Clerk. Park Rental – The Abrams Community Park is available for rent for private functions. The park includes a pavilion, concession stand, bathrooms, picnic tables, 3 baseball diamonds, horseshoe throwing pit, batting cage, and playground. Rental fee is $75 with a $100 security deposit. Rental forms are available at the Town Hall by contacting the Town Clerk. There are several special events throughout the year in the Town of Abrams.